It is more serious than 'desserts' spelled backwards. 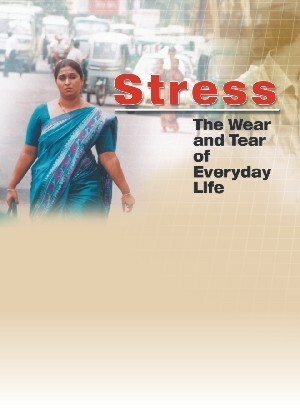 Stress is endured and accepted as part of the rat race of modern living although it is increasingly taking its toll on the quality of life of its victims. Everyone -- both children and adults -- suffers from stress, though in different ways. Doctors the world over are discovering new and more harmful effects of being stressed affecting our health, mind and the society we live in. SWM attempts to find the causes and effects, symptoms and solutions to this physiological and psychological syndrome.